Skype has finally added 3G calls to its iPhone app, although the service will only be free to iPhone users for a short while, with plans to charge users from August. But Skype needs to make some money, just like the rest of us, so the free 3G calls will only be trialled through till August. 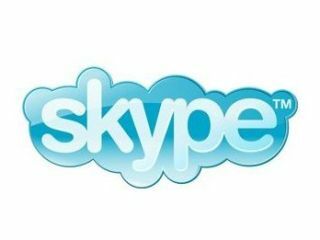 TechRadar has contacted Skype in the UK to find out more about the plans for launching this new service in August and also to ascertain exactly how much the "small monthly fee" is going to be for Skype-to-Skype calls after August. What's new in Skype 2.0? - Fast access to the dial pad from iPhone home screen.